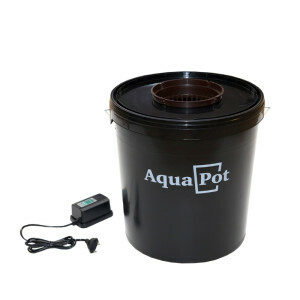 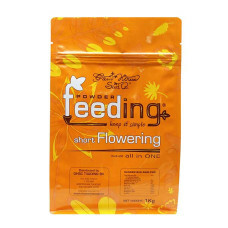 Powder Feeding Short Flowering 1 кг. 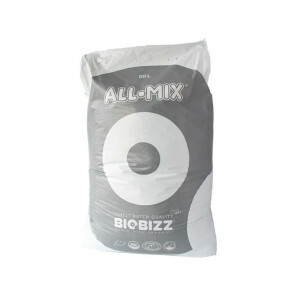 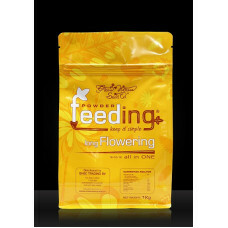 Powder Feeding Short Flowering 10 гр. 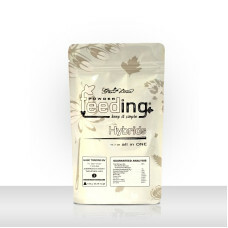 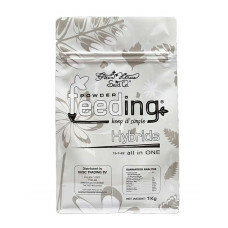 Powder Feeding Hybrids 1 кг. 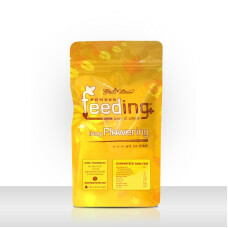 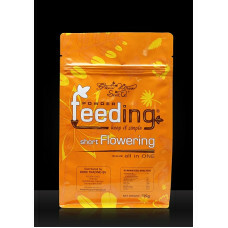 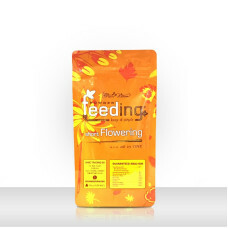 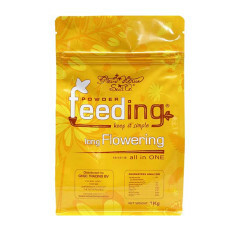 Powder Feeding Long Flowering 1 кг.